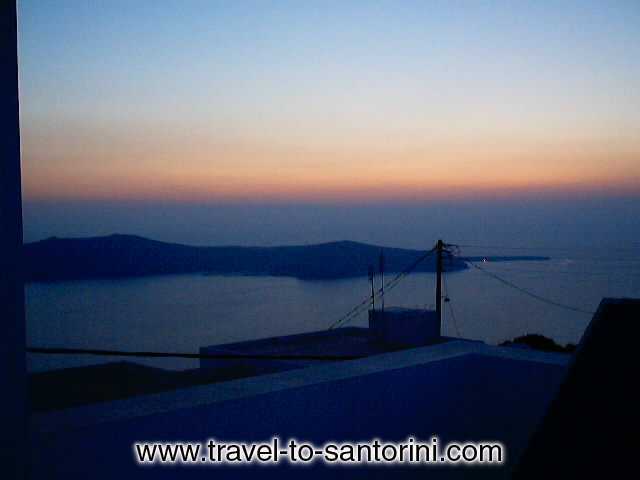 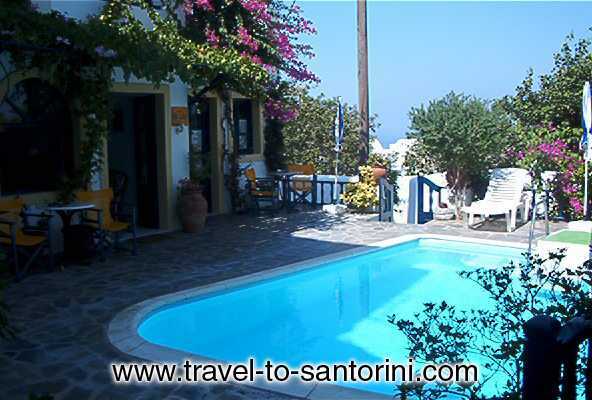 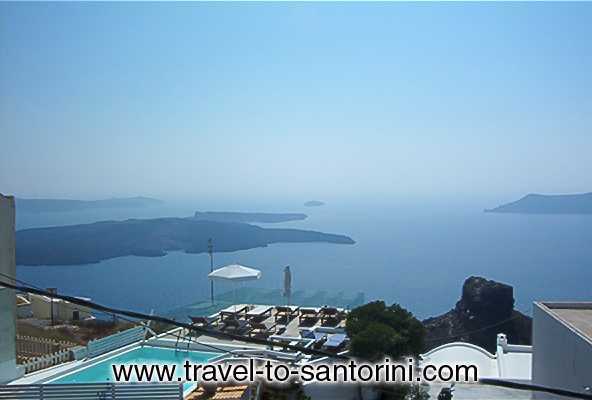 Villa Anatolli is located in the beautiful island of SANTORINI, in the village of Imerovigli. 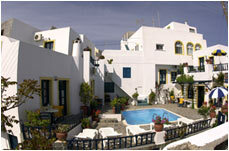 It has a swimming pool , 7 studios and two apartments, all equipped with kitchen, bathroom, TV, direct dial phone, A/C, radio. 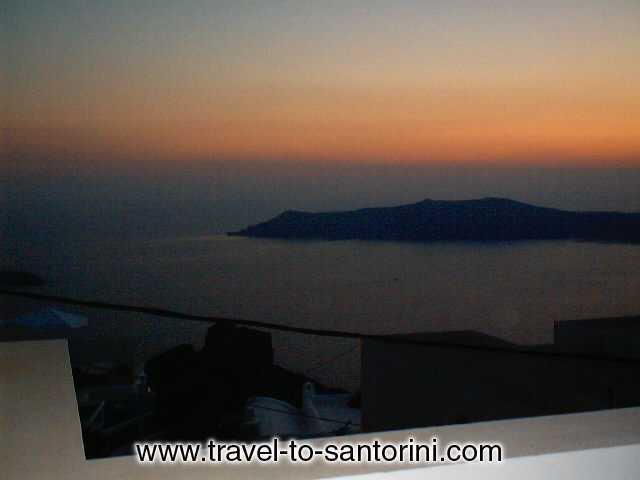 Each room has its own balcony and our guests can enjoy view of Caldera from the roof of Villa Anatolli, as well as the unique sunrise and the sunset. 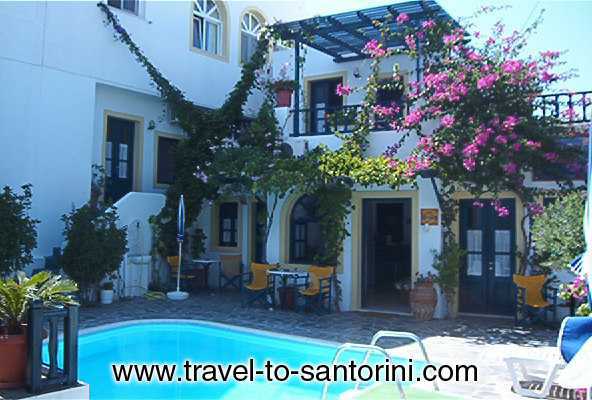 Our reception is open daily to offer the best possible service to our guests.